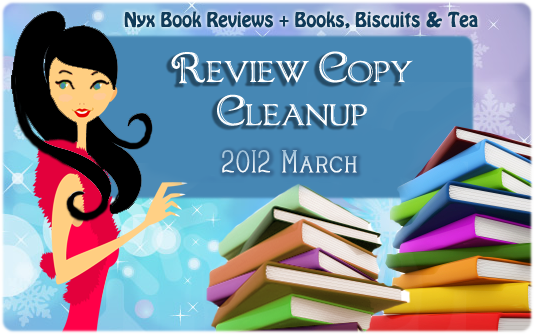 Vicky @ Books, Biscuits & Tea and Celine @ Nyx Book Reviews! In the Love Will Find a Way Challenge we're sharing our all-time favourite books. If you were stuck on an island, or in a cave, which books would you bring? We're not limiting you to bring a certain amount of books, so give us your best! So here is my list and I know I could think of a lot more books in which I would bring but these are the main ones. So what about everyone else? What books would you take if you were stuck on an island, or in a cave, ect? Great list though I have to admit I've only read one of the books on it...The Hunger Games! Great list. However I have only read Romeo and Juliet yet.